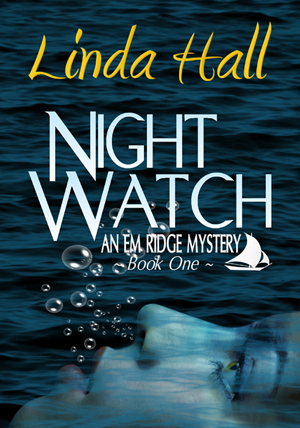 Lyn Interviews Mystery Author Linda Hall & Giveaway! 1-Share one fun or interesting fact about your life or books. I love the water and I love swimming. So, it’s a good thing that my husband and I spend our summers aboard our sailboat, Mystery. It’s our summer cottage. Simple answer – I write because it’s what I do. It’s about the only thing I can do sort-of well. Every so often I think about “retiring.” I usually entertain that thought for around five minutes before I’m wildly plotting away again. Actually, I can’t think of another thing I would rather be spending my days on. I grew up reading the mysteries of Nancy Drew and the Hardy Boys, so it would be natural that when I grew up, writing mysteries would be what I would do pretty much full time. I didn’t begin by writing novels. In my early adulthood I was a journalist and wrote feature and news for several newspapers, but in my entire life, all of my jobs have had something to do with writing. 3-In what ways does your heroine show strength? And where does she draw this strength? Oh my! My heroine Em Ridge has so much strength and strength of character. Night Watch opens eighteen months after her husband’s tragic death, and Em feels vulnerable and sad. She feels she can’t do anything right. She is wrong, though. First of all, she is physically strong. 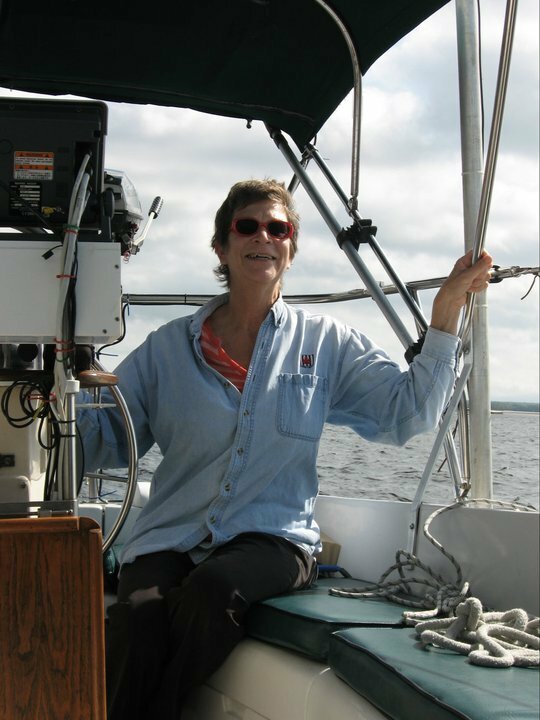 She has spent most of her life in and around boats, mostly sailboats, teaching sailing, and working around them. She can out race almost any sailor around. Will Em’s career go overboard? Will the investigating detective help her or hurt her? And why does the best boat delivery captain on the east coast pull at her heart strings? This entry was posted in Author Interview, New Book Release and tagged mystery, suspense. Bookmark the permalink. 3 Responses to Lyn Interviews Mystery Author Linda Hall & Giveaway! I also grew up near water, Lake Michigan. Chilly but does a child care? Never been sailing. Haven’t had any opportunities to do so. Sounds fun, though! I grew up around boats and water, Sonja 🙂 I had a father who didn’t think it was a vacation unless it included swimming. Sailing came quite a bit later for me, and I’m still not the most confident person out there on the water. That’s why I have my alter ego- Em.